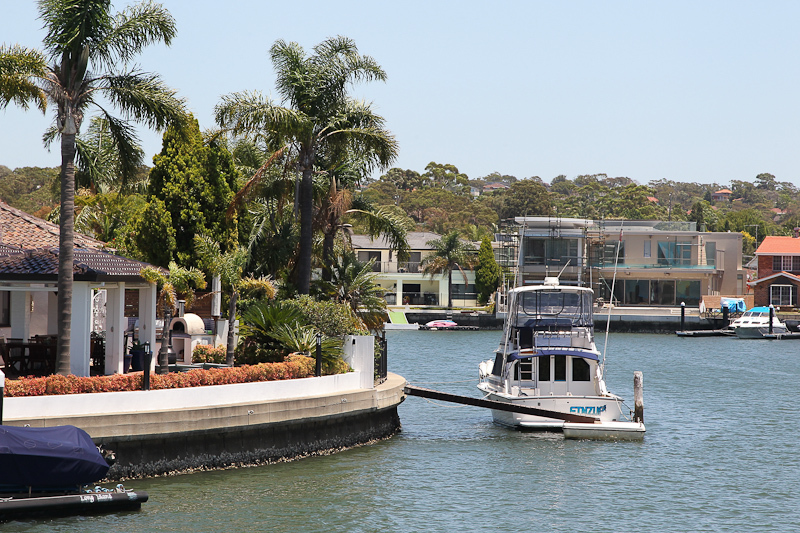 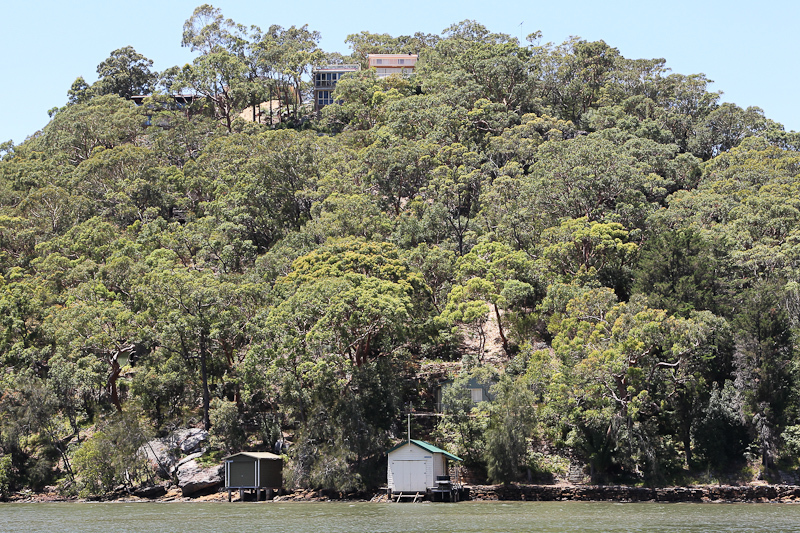 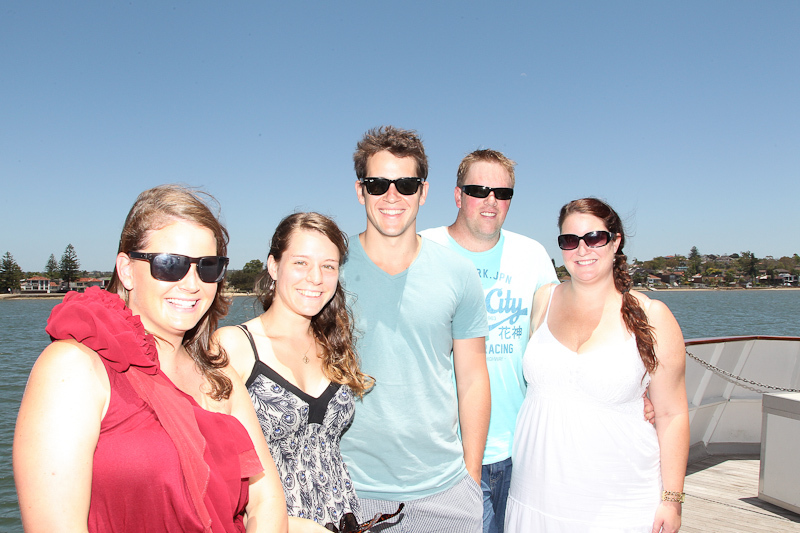 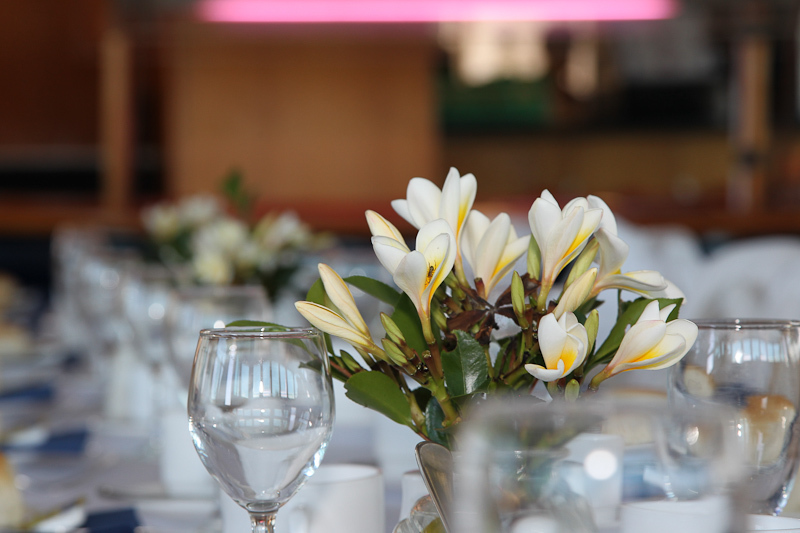 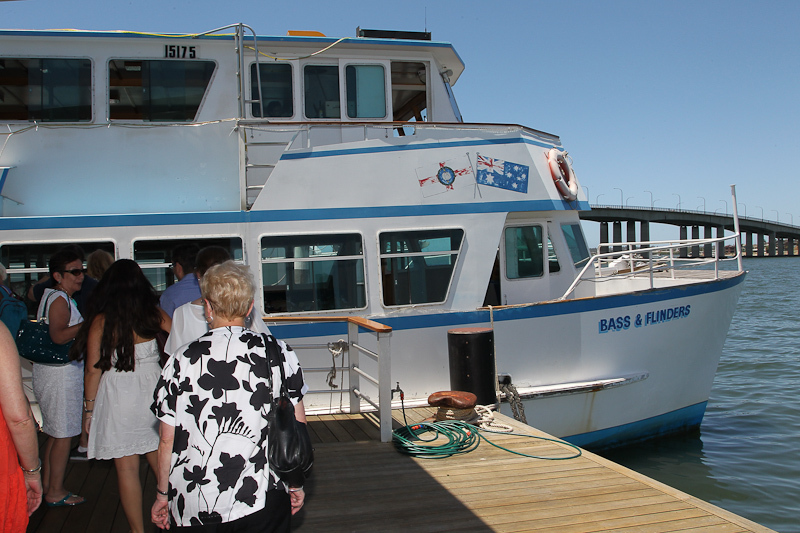 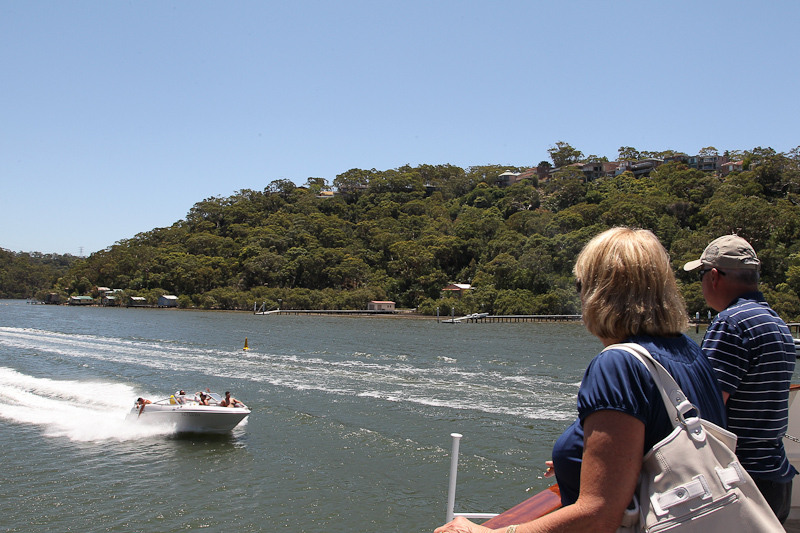 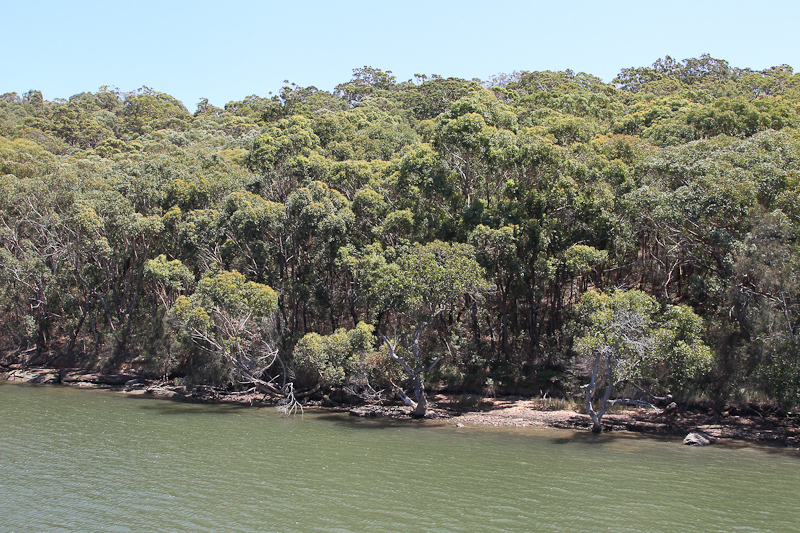 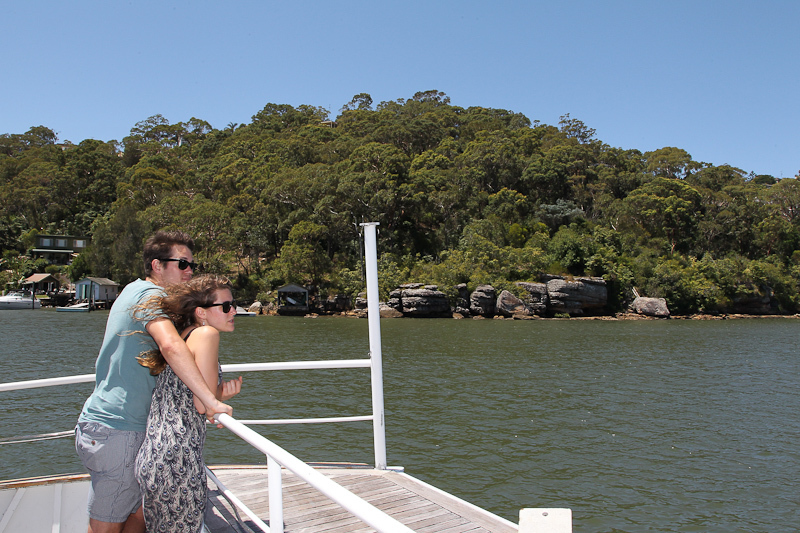 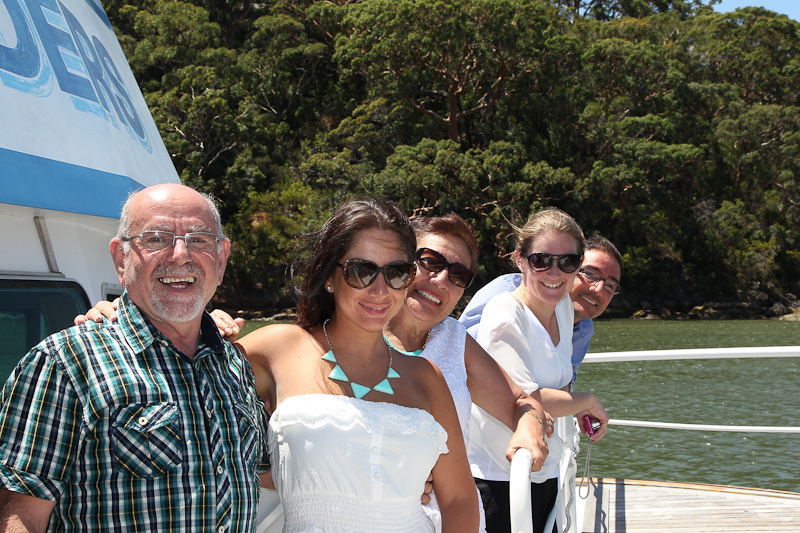 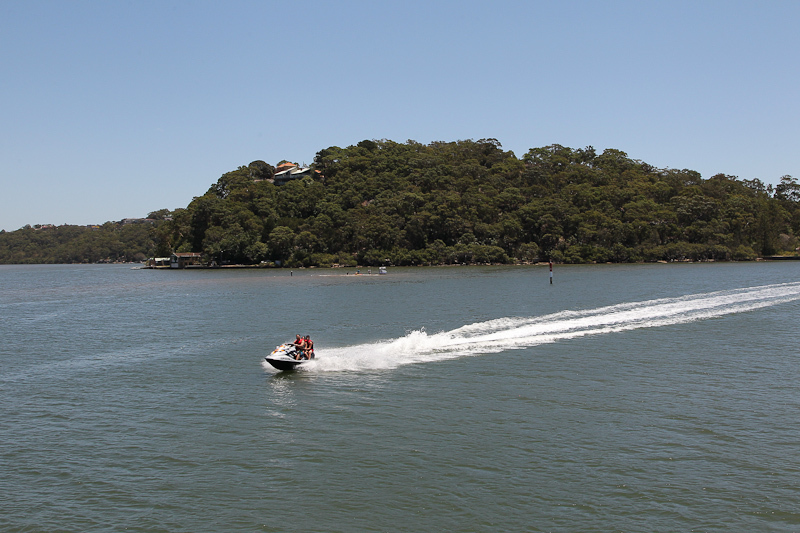 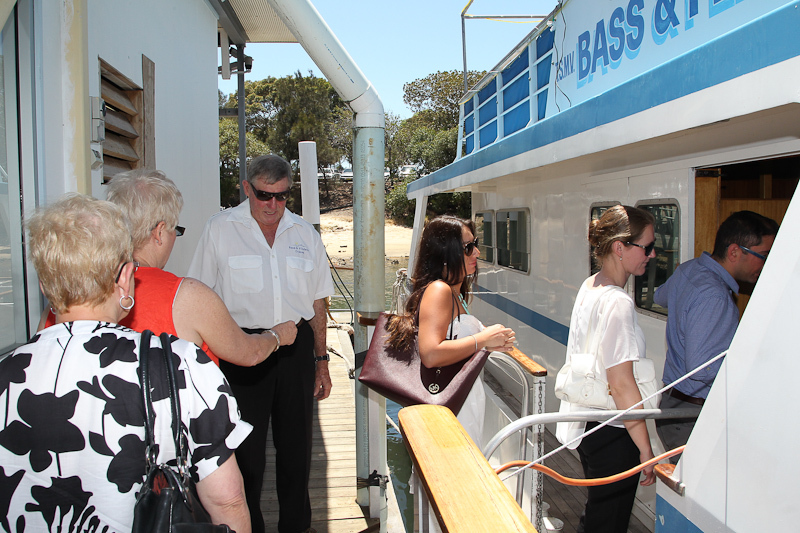 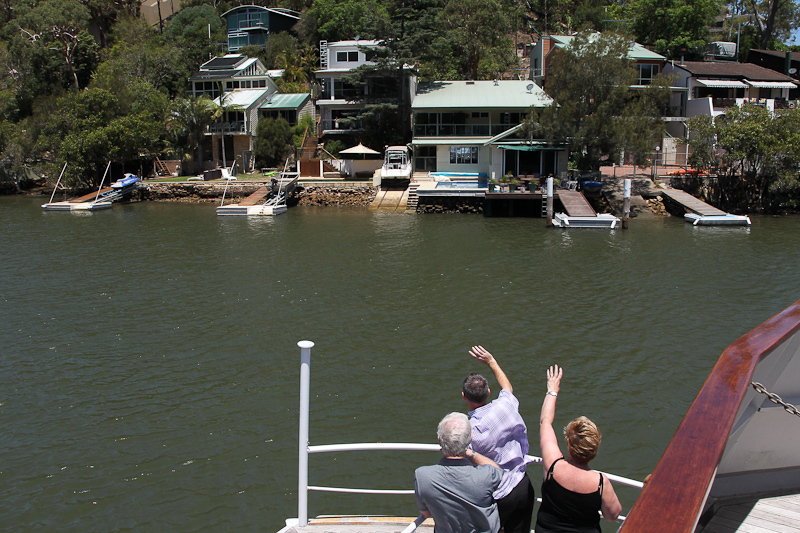 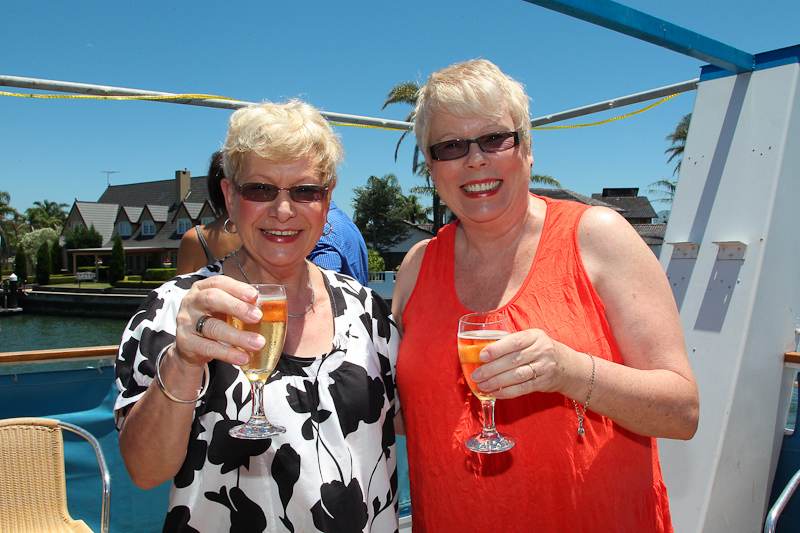 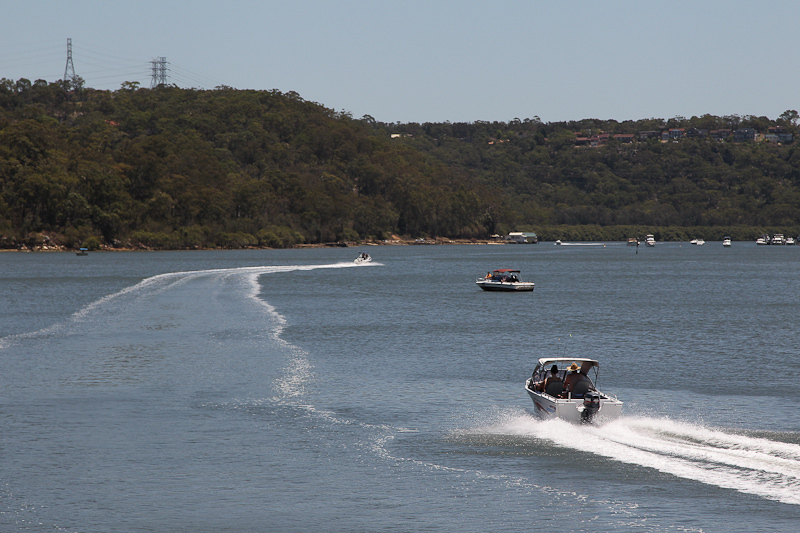 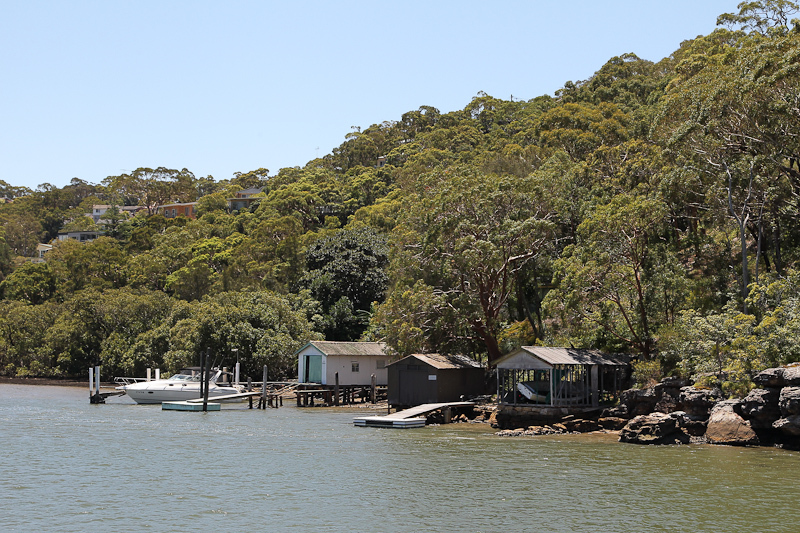 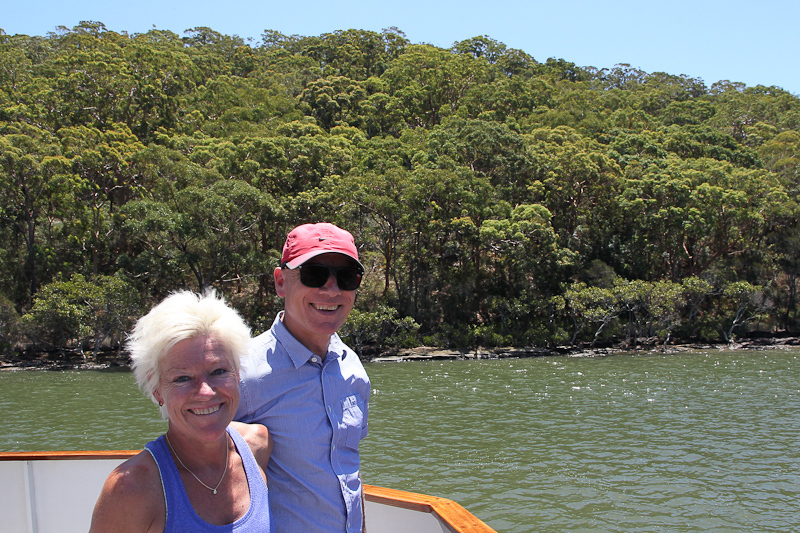 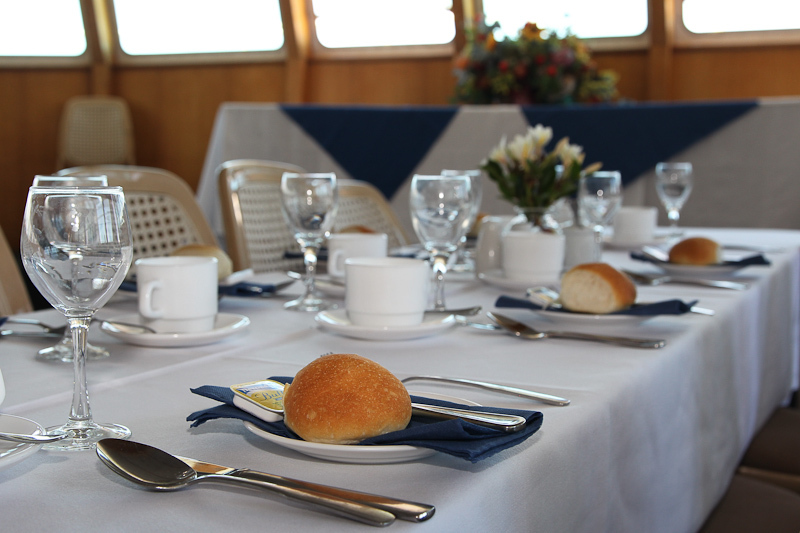 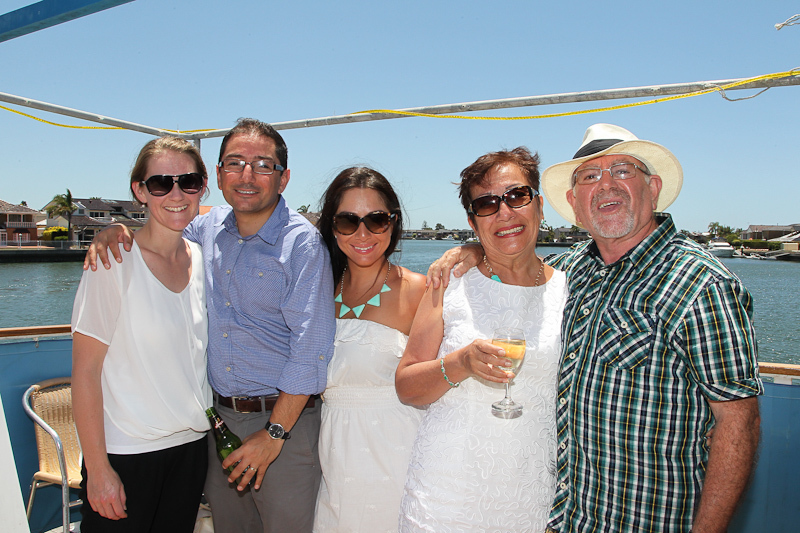 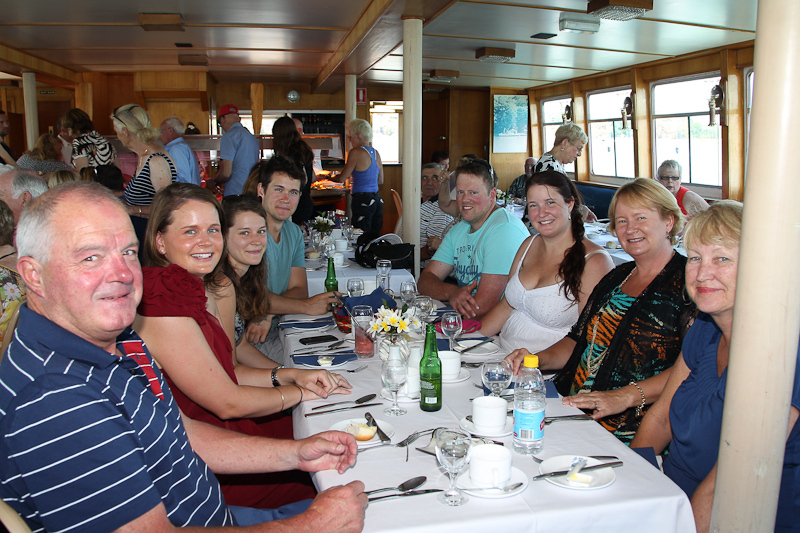 Treat Dad on Father's Day with a delicious meal and a relaxing cruise on the scenic Georges River. 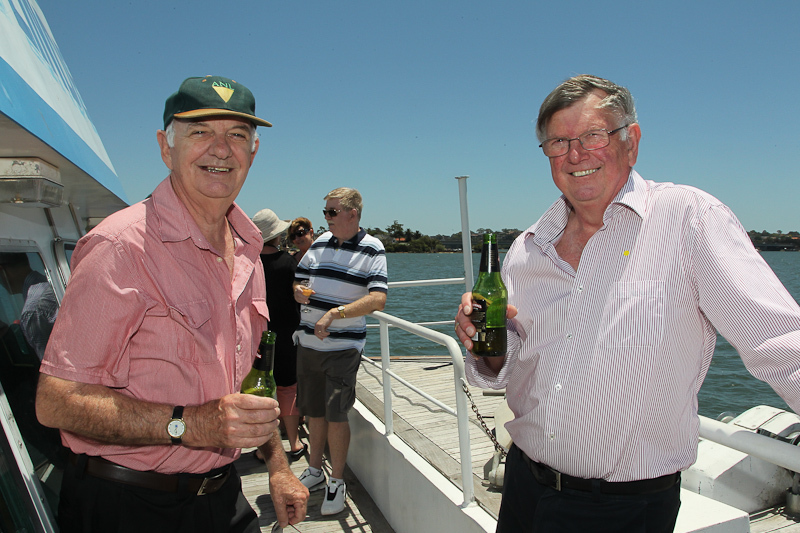 Fathers enjoy a complimentary glass of local beer or wine. 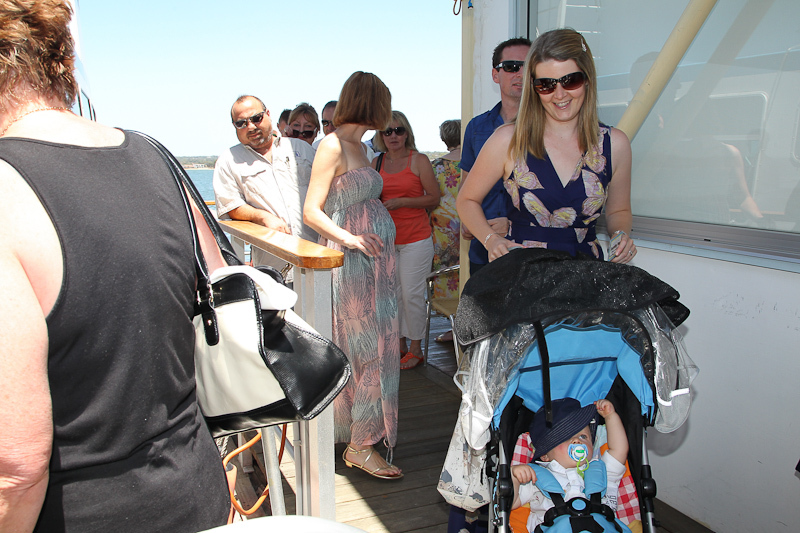 Children aged 3yrs and under are free of charge.